The 55th annual CUPE Nova Scotia Convention gets underway Sunday, May 27 at the Delta Halifax & Casino Nova Scotia and runs through to Wednesday, May 30. Special guest speakers will include New Democrat Leader Jagmeet Singh, who will speak to delegates on Monday. 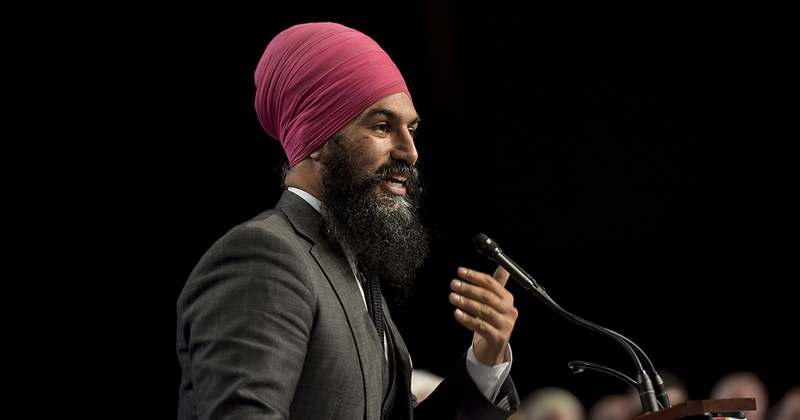 In October 2017, Singh was elected as the Leader of Canada’s NDP and became the first person of color to lead a federal party in the history of Canada. As leader of Canada’s NDP, he is attacking some of the most challenging issues of our time – inequality, electoral reform, Indigenous reconciliation and climate change. Panelists: Tammy Martin, MLA for Cape Breton Centre; Sue Leblanc, MLA for Dartmouth North; and Lisa Blackburn, HRM Councillor for District 14.